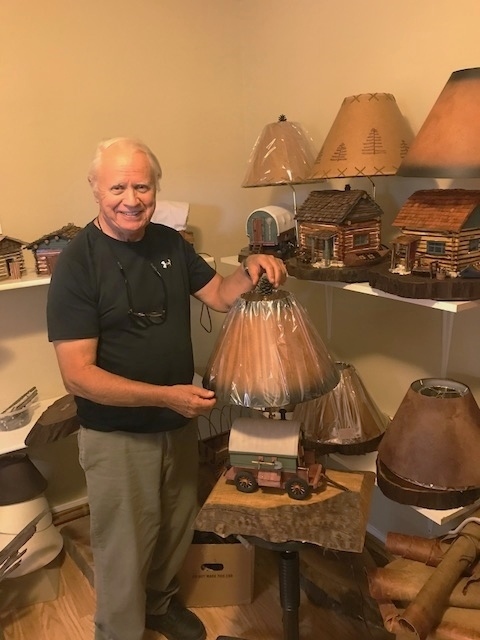 All sales go through Bill Bishop contact him at above phone number or email. 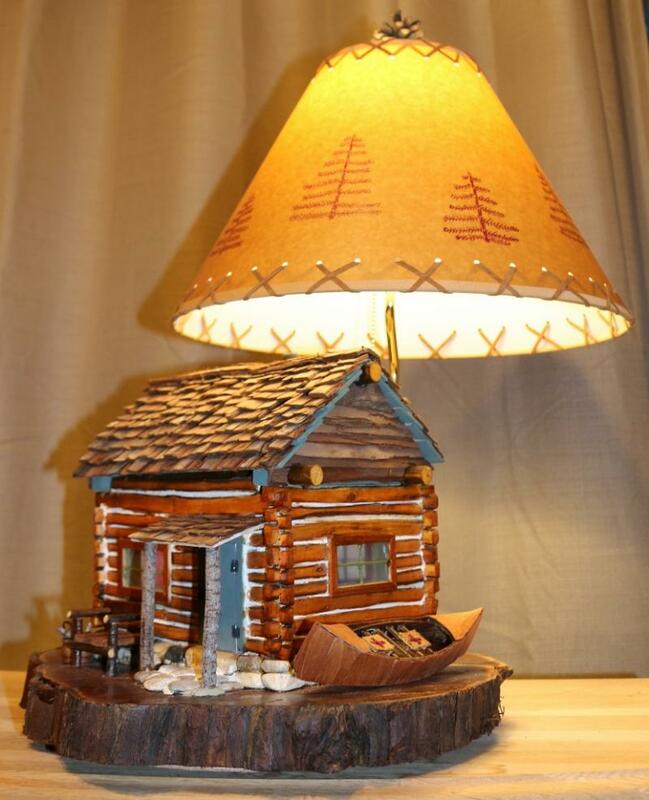 Idaho Sheep Camp is not responsible for any transactions ,we will not take any calls or emails on these lamps ﻿﻿﻿you must go through Bill Bishop , if you cannot reach him keep trying and leave a message﻿ . 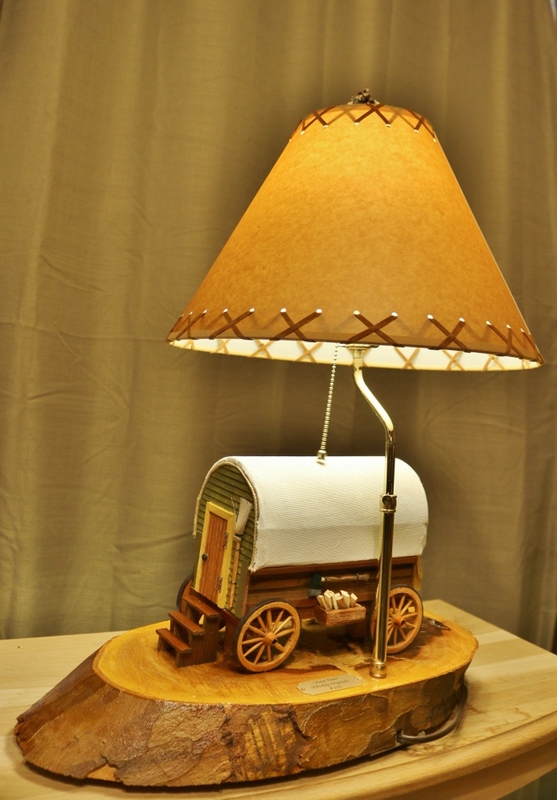 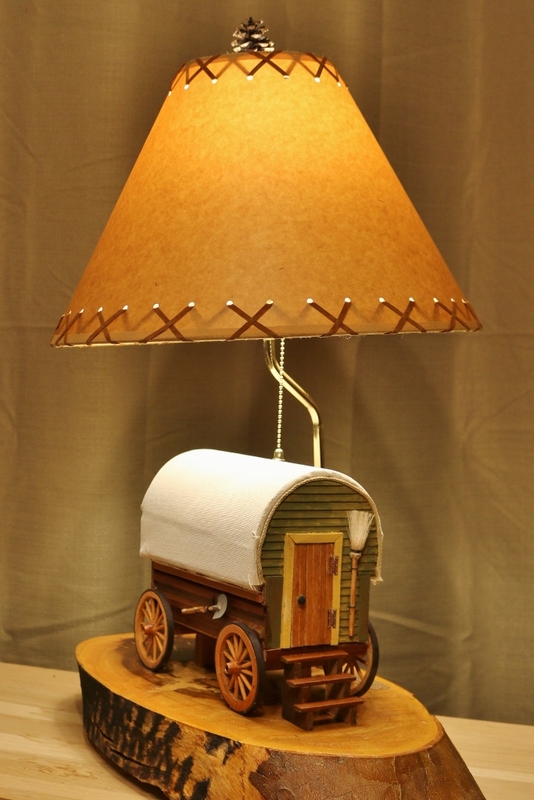 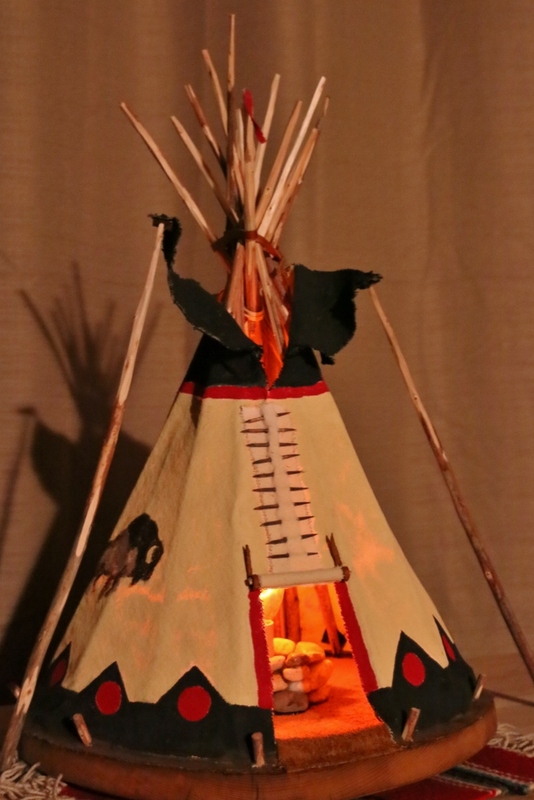 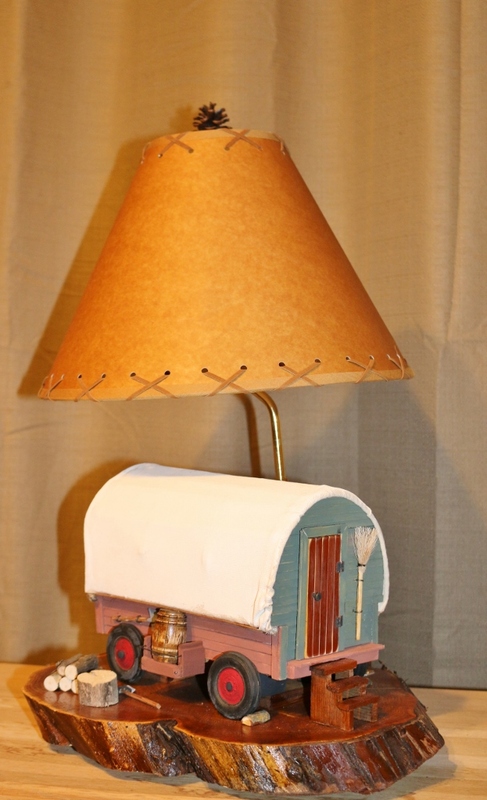 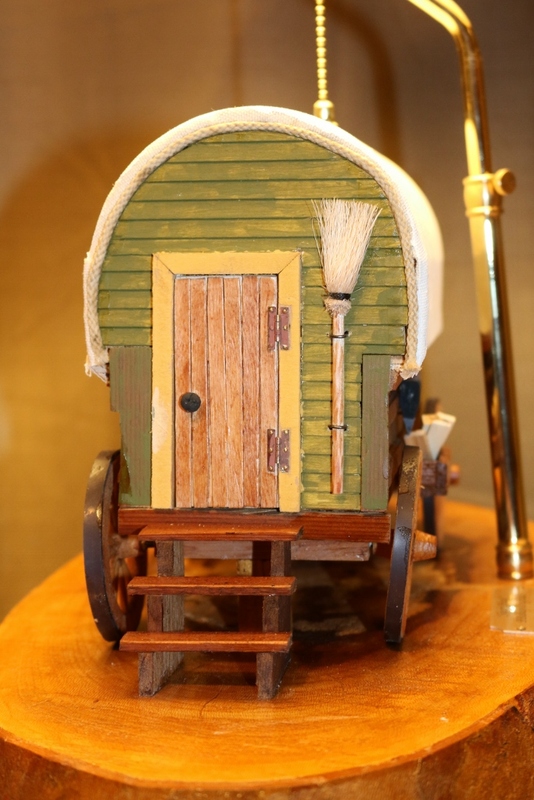 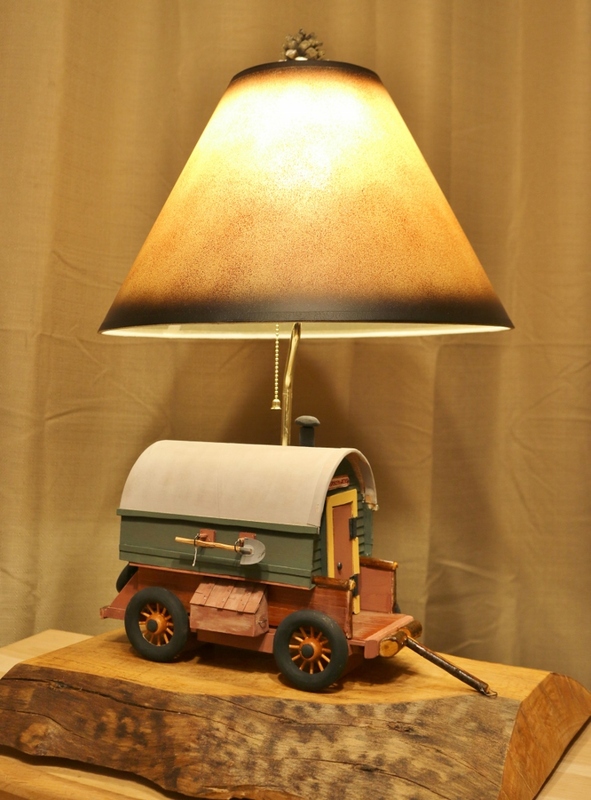 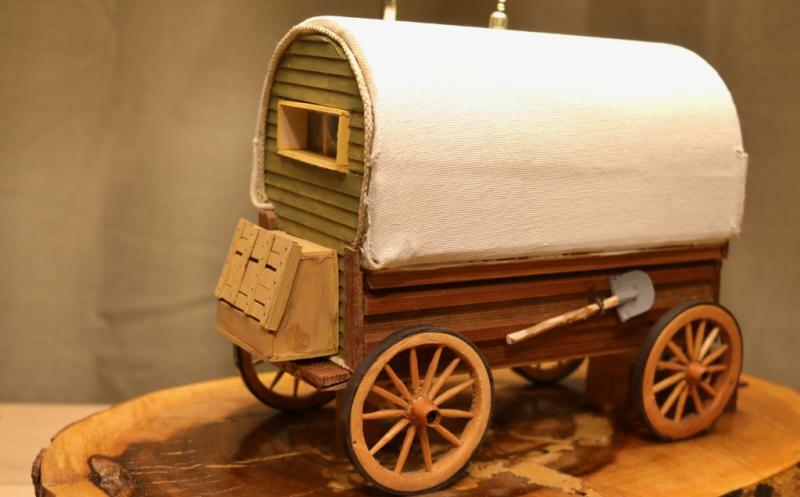 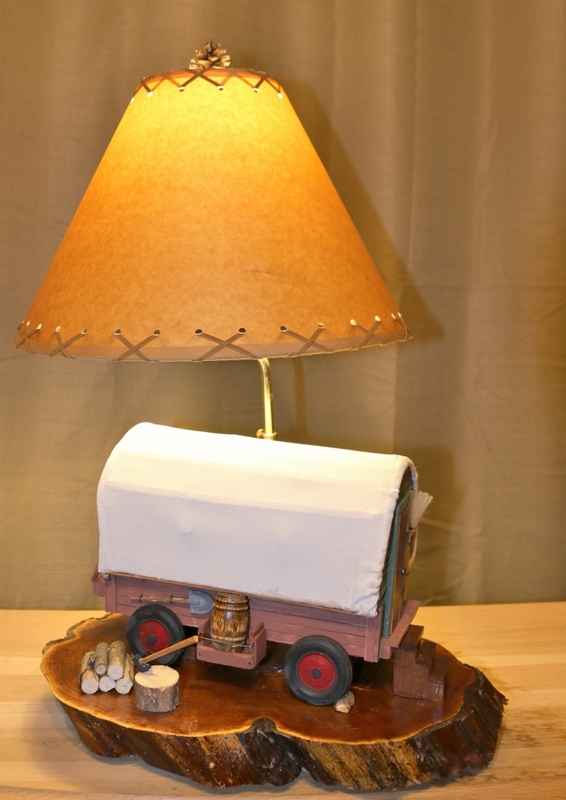 Sheep Wagon- Log Cabin- Tipi's Lamps. 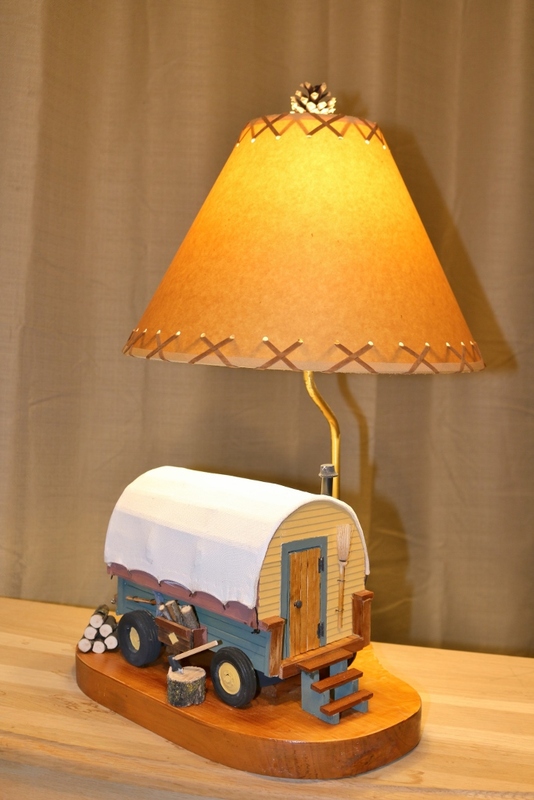 They were so unique that they invited him to put his lamps on a page on there Web site .